How Can Prestige Asset Finance Benefit You? Prestige Asset Finance allows you access to purchase or lease types of prestige vehicle. 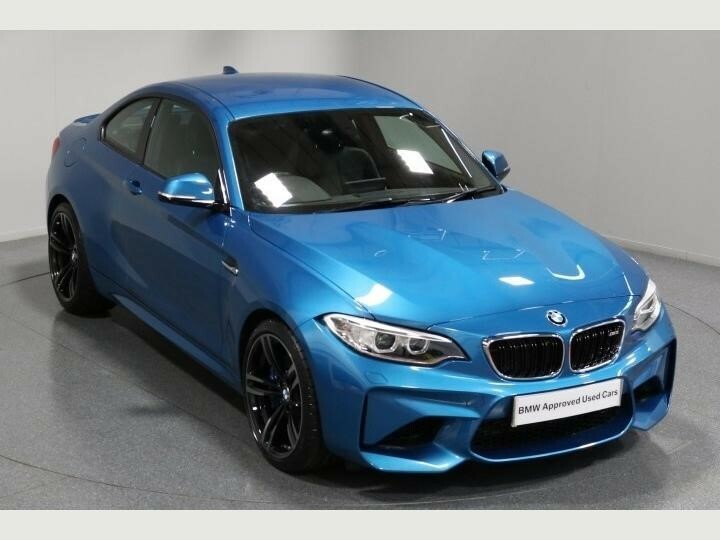 Purchasing high-end vehicles often involves a large upfront cost but Prestige Asset Finance can offer an alternative way to buy a new, top of the range car, without putting pressure on your personal finances. Whether you are looking for that Fresh Ferrari or the Remarkable Range Rover, we really can finance ANY Prestige Car. Additionally, we have the financial clout to be able to finance Supercars, such as a McLaren or a Lamborghini. Based on 10,000 contracted miles pa. Excess mileage charges may apply at the end of the agreement. 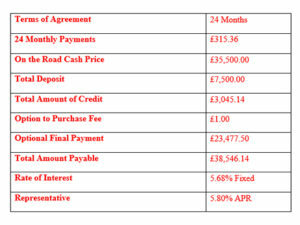 All finance is subject to applicant status and is available for over 18’s only. Any specific quote requirements available on request. For your protection and to assist with staff training, telephone calls to Credo Asset Finance Ltd may be recorded. Credo Asset Finance Ltd is authorised and regulated by the Financial Conduct Authority. Call one of our experts on 01603 381955 to discuss the options available in more detail and tell us your requirements, alternatively, request a quote and fill out our simple form.